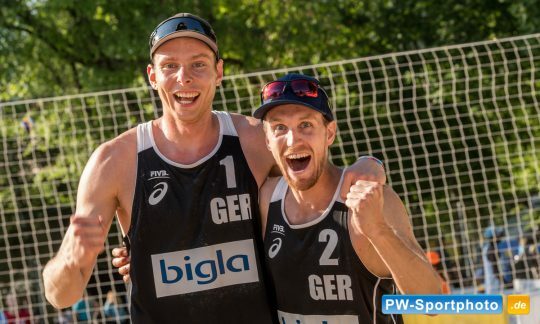 Who will celebrate at the next stop in the sportstadt düsseldorf @ Die Techniker Beach Tour 2018 we will ses it on Sunday 24th June. 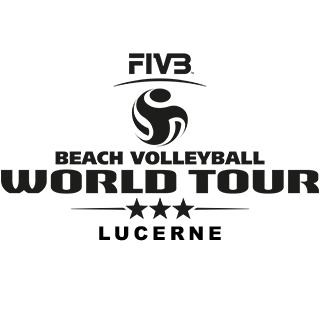 Hop Schwiz or Germany Germany ! 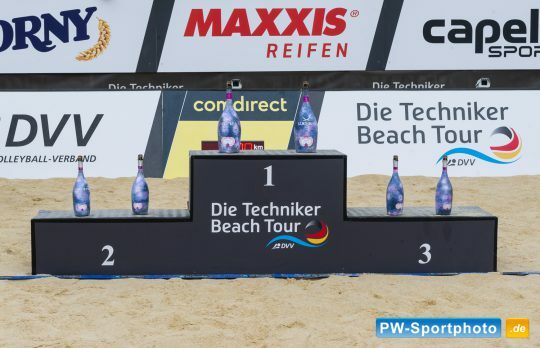 – Who is steadfast at the opening of “Die Techniker Beach Tour 2018” in Münster ? 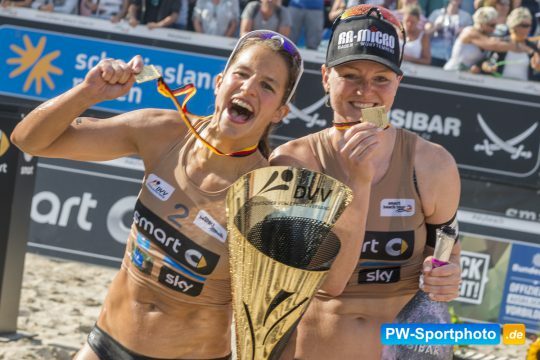 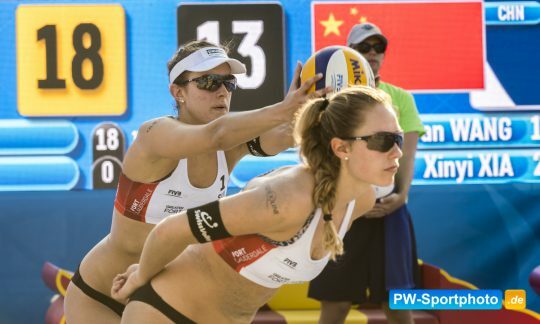 Will the German Champions meet the German Vice Champions in their first match in Münster ?